We’ve heard of the Xperia Z1s, Sony’s mini version of the 2013 flagship device Xperia Z1, before. It means more to us since it is almost what we’ve always been looking for in a mini-version of a flagship device. 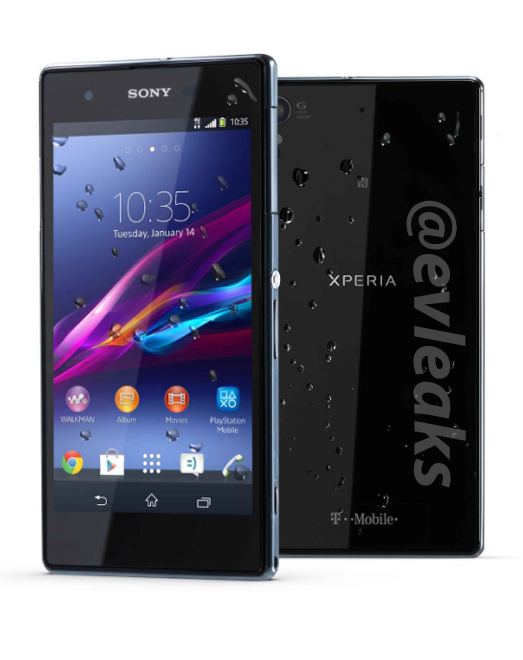 The specs that we first reported back in October when the Xperia Z1 f, a Z1s variant for the Japanese market, went on sale, are exactly what renowned tech leaks source @evleaks has revealed today including a follow-up of the image leaked towards the end of 2013 by the same source. The question we are all asking ourselves is when will Sony make this device official?